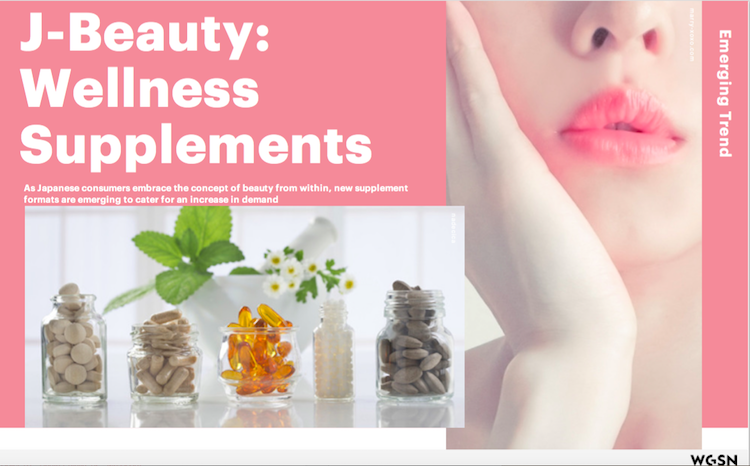 In this report created for WGSN, Japanese consumer trends in supplements that are aimed at enhancing beauty from within are explored. Please inquire if interested in receiving a copy. © 2013 Gigi & Luka Consulting. All Rights Reserved.